→Drinking Coffee in Pregnancy is safe or not? Drinking Coffee in Pregnancy is safe or not? During pregnancy, there are lots of foods and drinks about which an expecting mother has to be cautious. The change in her diet and lifestyle is not only beneficial for herself but also the child in her womb. 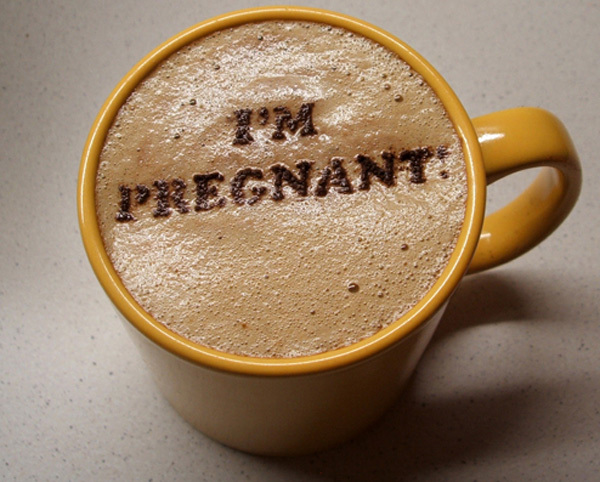 Most of the times, people wonder that whether drinking coffee in pregnancy is safe or not? How many cups of coffee can they consume during pregnancy? Are there any side effects of overconsumption of the coffee? Is It Okay To Drink Coffee During Pregnancy? Can A Pregnant Woman Drink Decaf Coffee? How Much Amount Of Coffee During Pregnancy Can You Consume? Why Is It Dangerous To Have A Large Amount Of Coffee During Pregnancy? Drinking coffee in the limited amount during pregnancy is acceptable for few moms. Some of them might have to reduce their intake if they are feeling anxiety, high blood sugar, high blood pressure, shakiness or excessive sweating during their pregnancy period. Thus, you should always listen to your body first before consuming the cup of coffee. Some women who have to undergo glucose screening should not drink the coffee in the morning. It might affect your results of the test. 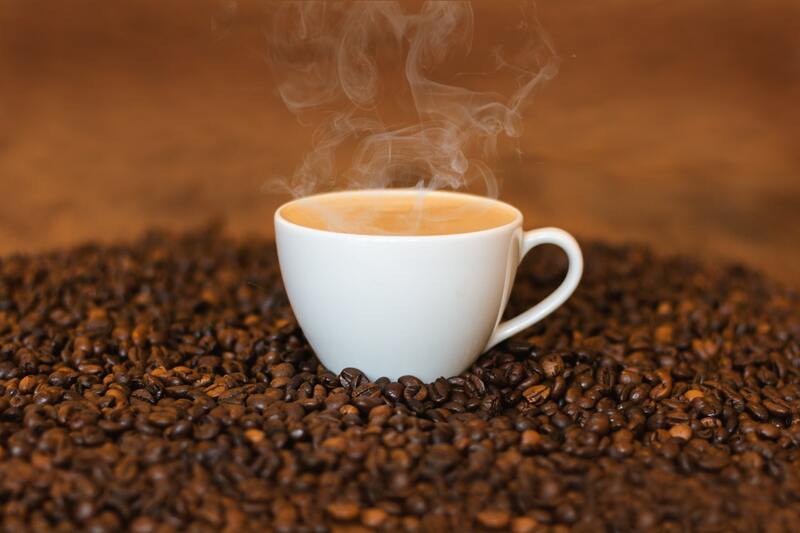 Generally, Decaf or decaffeinated coffee is considered quite safe to consume during pregnancy. However, the amount of caffeine in decaf coffee is considerably less in comparison to the regular coffee. There is 2 to 5 mg of caffeine in 8 ounces of the brewed decaf coffee which is quite safe during the pregnancy. Numerous Gynaecologists and Obstetricians suggest that consumption of coffee is not unsafe during pregnancy if expecting females limit their intake to 200 milligrams (mg) in one day. It means the consumption of 2 regular 100 ml cups of coffee. If your mug is larger then, should adjust the quantity. The life of a woman gets change during the period of pregnancy. 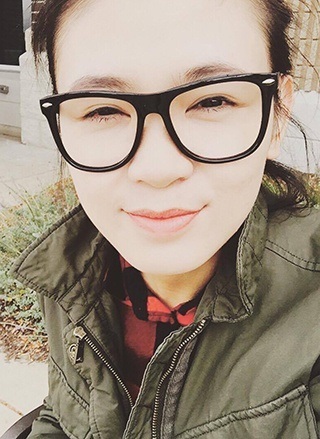 She not only has to think about her health but also about the health of her unborn baby. If they limit their intake of coffee then, it will not be harmful. Consuming excessive amount of coffee can upsurge the absorption of 2 constituents in the pregnant women body, i.e., polyphenols and caffeine. The caffeine takes too much time for breaking in the body of expecting mother that increases the chances of it getting to the unborn baby. Less weight of the baby: Moreover, certain researches have exposed that expecting women who have a high intake of caffeine (over 200 mg) might give birth to the babies who have lightweight babies in comparison to those who have a lower consumption of coffee (100 mg to 200 mg). The newborn babies with less weight also get susceptible to numerous health issues during the growing age. To sum up, we want to say that the overconsumption of everything is bad in this world and the same rule applies in case of coffee consumption during pregnancy. If expecting mother consumes the coffee in limited amount then, it will not cause any side effect. We hope that you have enjoyed reading the above info. Don’t forget to share with us whether you drink coffee during your pregnancy or give it up. You can share your thoughts or experiences with us in the below comment box.